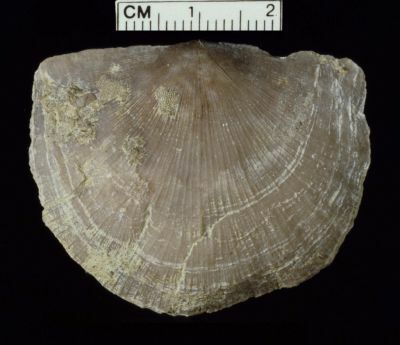 One of the larger brachiopods in the Cincinnati. Rectangular in shape with the pedicle valve concave toward the margin and the brachial valve convex. 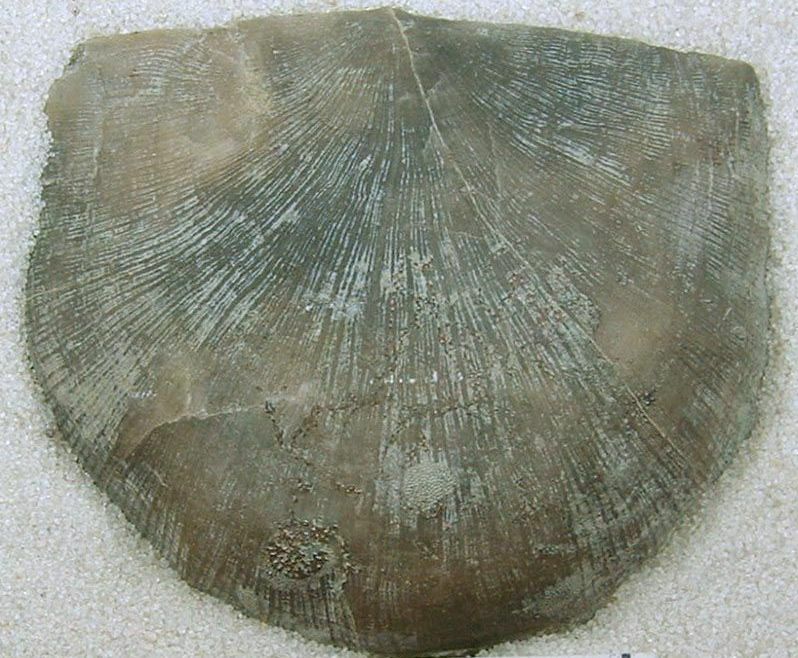 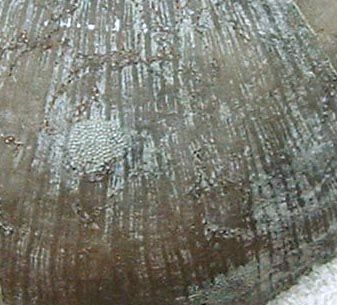 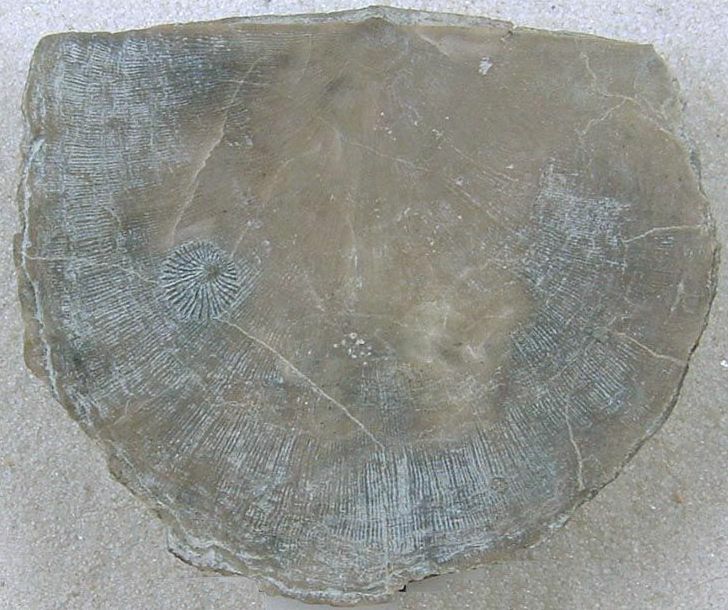 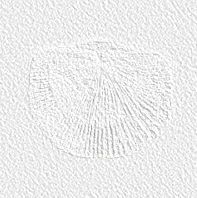 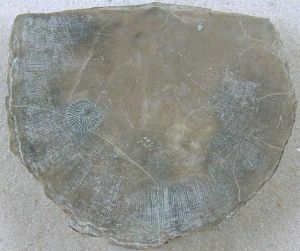 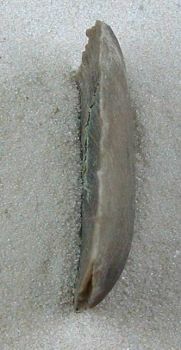 Note the shell pattern of alternating more prominent rays with several less prominent rays in between. See Rafinesquina found on field trips.